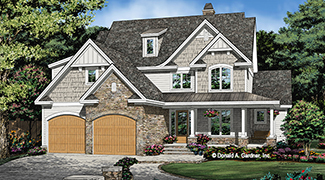 \ Designer Home Plans direct from the Nation's Top House Plans Designers. 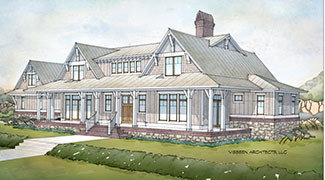 Dream home plans from House Plans by Designs Direct were created with today’s homeowners in mind. 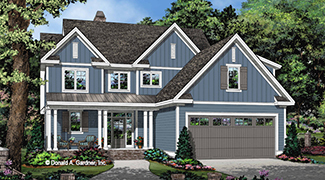 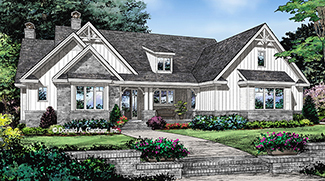 Each house plan is a reflection of the American dream—a place to call home. 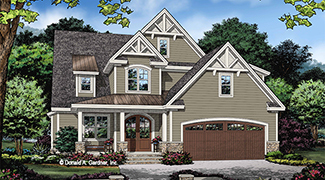 This collection of dream home plans comes from the portfolios of the nation’s top designers, in a variety of popular styles in a broad range of square footages. 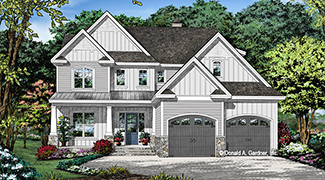 Finding your dream home plans doesn’t have to be a complicated process! 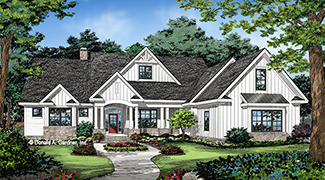 With all of the best home plans in one place, House Plans by Designs Direct offers one-stop shopping for your house plan needs.